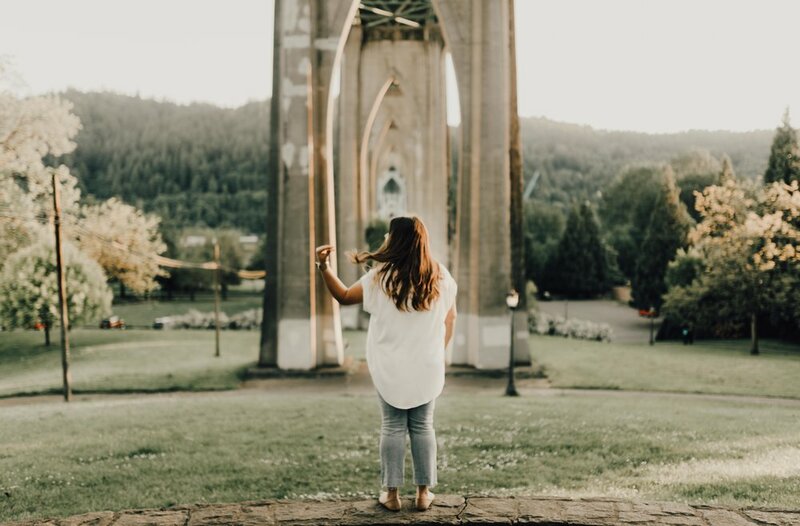 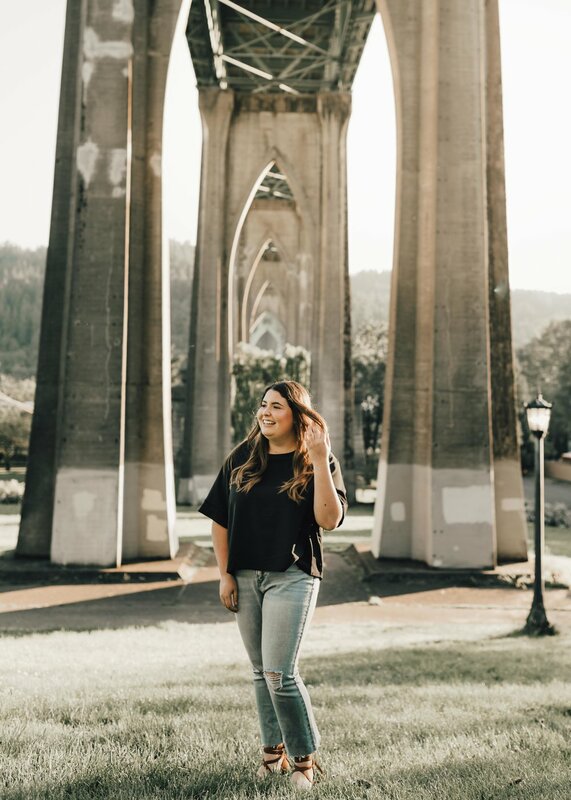 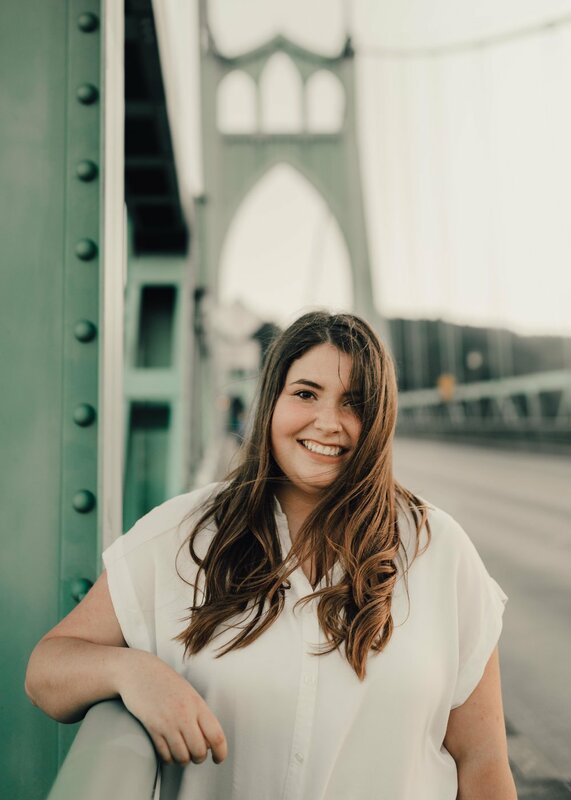 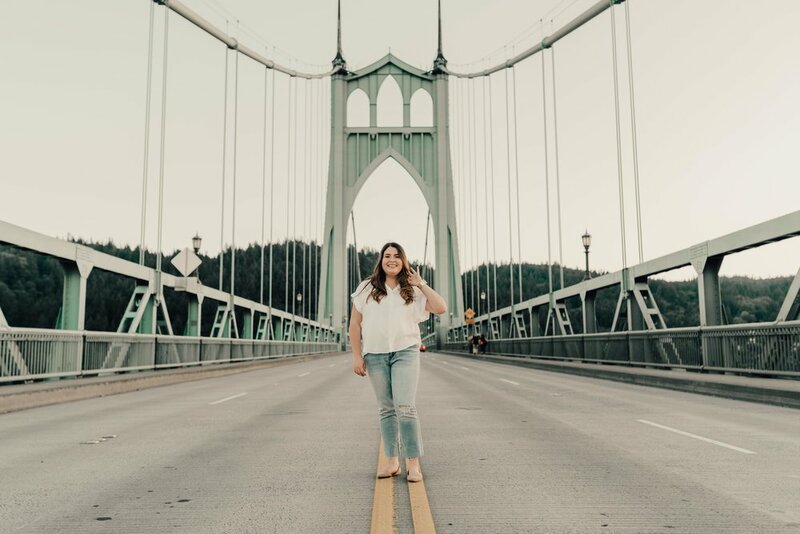 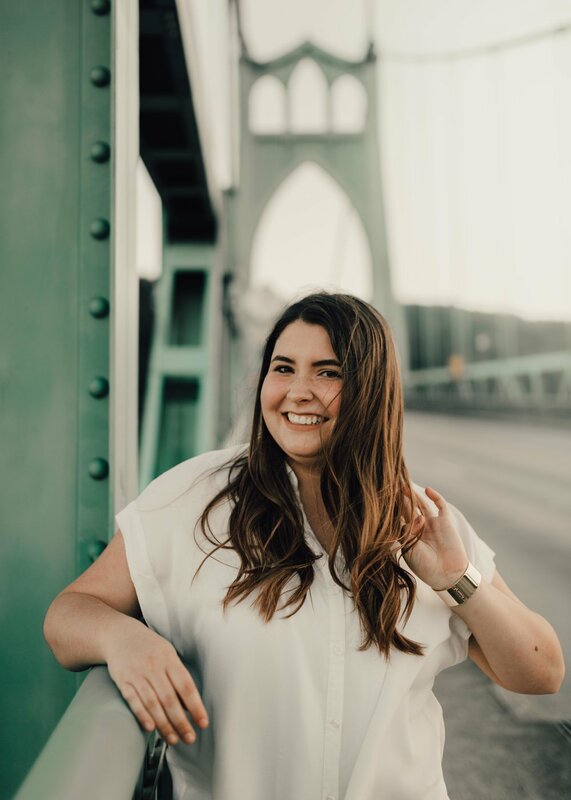 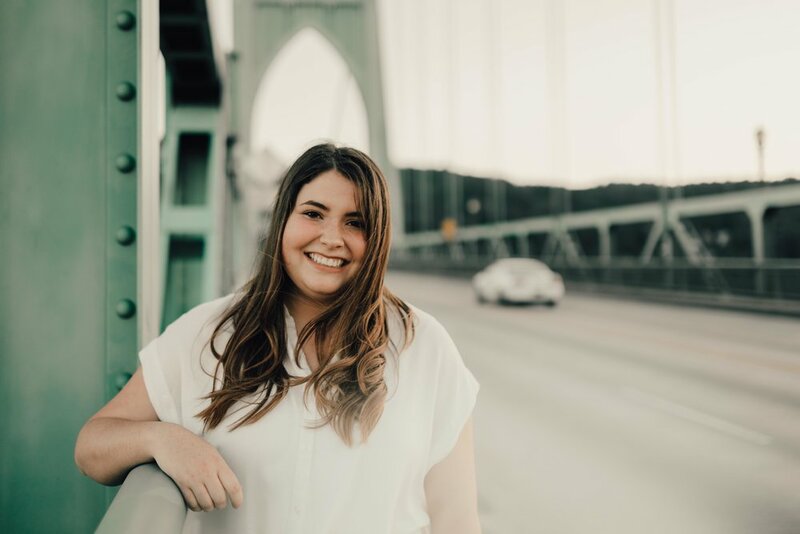 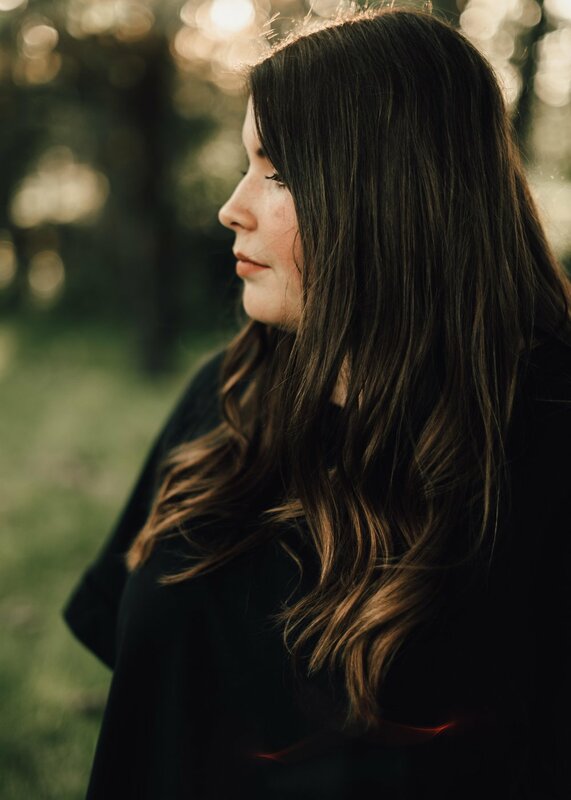 Lexi's family just moved back from New York city and loved the idea that we could capture the essence of the Brooklyn Bridge while being in Portland. 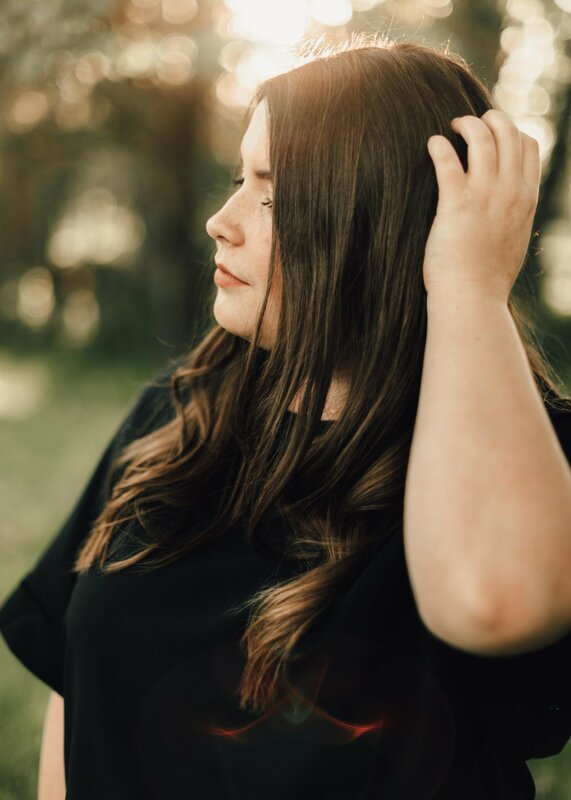 This was a very fun shoot and the weather was absolutely perfect! 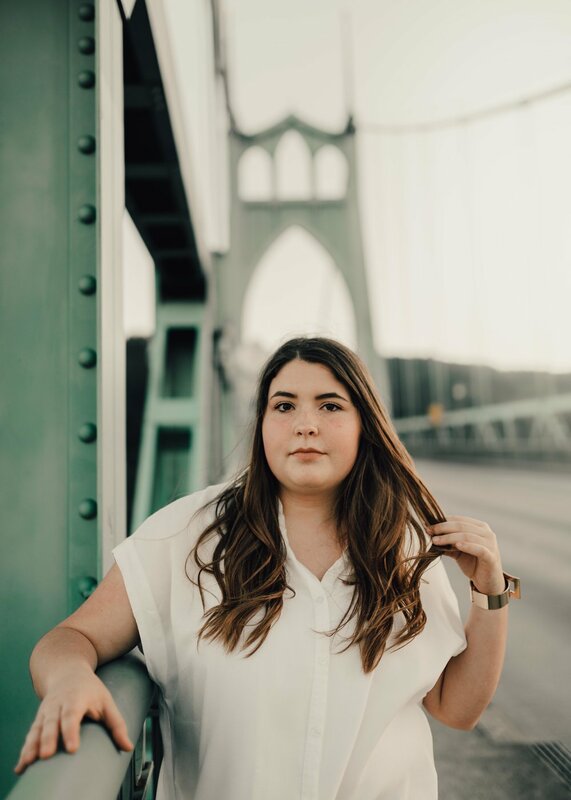 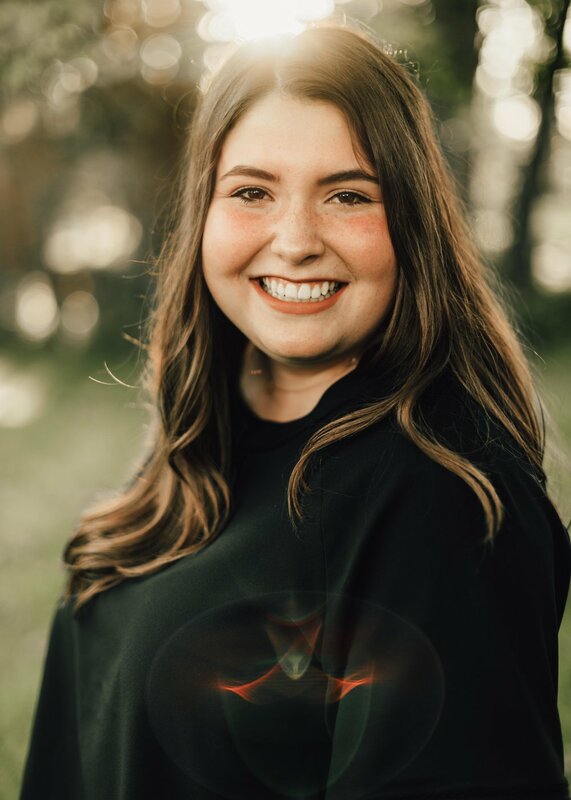 Lexi will be studying in Washington to be a doctor and I cannot wait to see what she does!